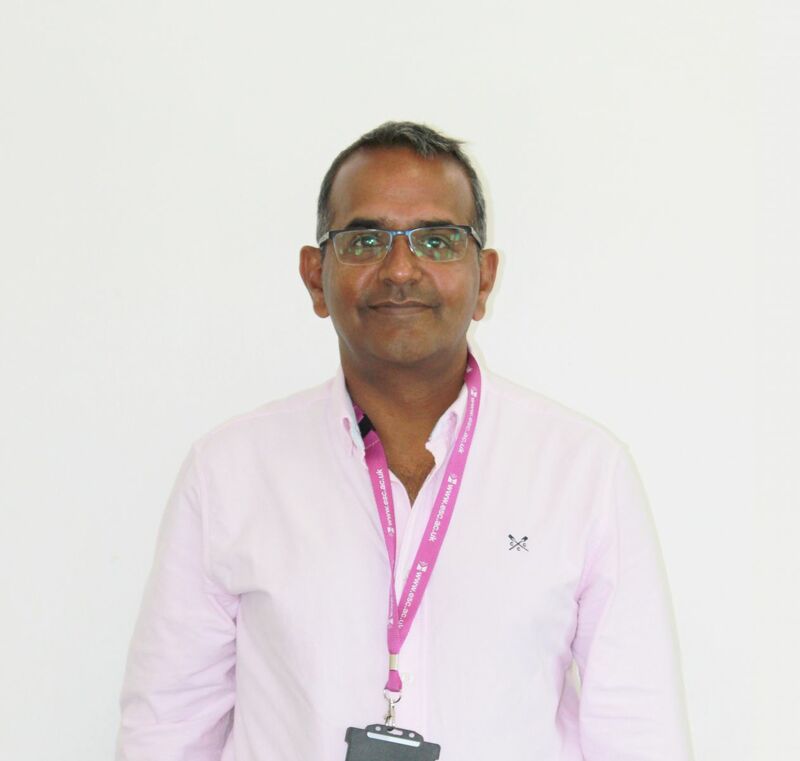 Ganesh is a first-generation immigrant from South India, having moved to the UK in 2003. He works for the East Surrey Hospital as a specialist anaesthetist and is a member of the Royal College of Anaesthetists and a Fellow of the College of Anaesthetists Ireland. He is involved in a specialised area of ultrasound guided regional anaesthesia and holds the position of clinical lead for trauma and orthopaedic anaesthesia training to supervise trainees and sign off their competencies. Married with a daughter he has lived in the area since 2004.